into the company of Angels and Saints in heaven. Amen. 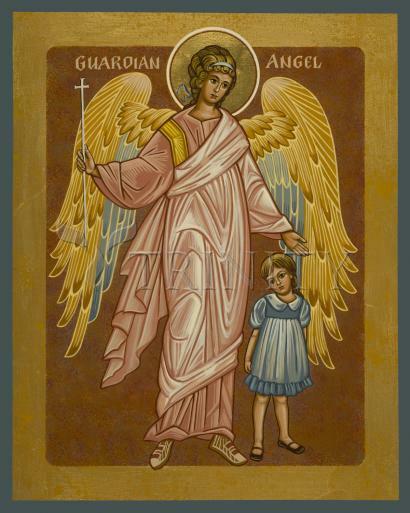 While guardian angels feel a strong sense of duty toward their charges, really their devotion is based on pure love. Angels have a rare capacity for love, and guardian angels decided to pour their love onto you and your life because they respect, and sometimes share an affinity with, your soul.